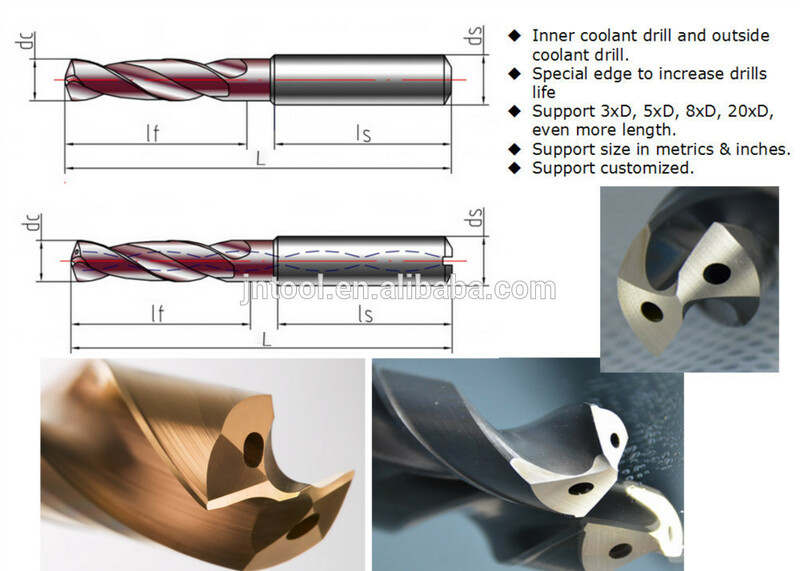 Use high-quality tungsten material, high-precision imported Germany Wlater CNC machine processing, so,the drills have high centering ability, can get a stable dimensional accuracy and good surface quality; suitable for processing system excellent rigidity occasions. We established the fabrication system by CNC Grinding Machine from WALTER Maschinenbau GmbH which supports us to provide high precision tools with international standard for our customers. Changzhou Jingnuo Tools Co.,Ltd,Was located in “Township of Chinese Tools”Changzhou City of Jiangsu Province in China.5Km away from Changzhou airport and 3Km away from the expressway between Shanghai and Nanjing . 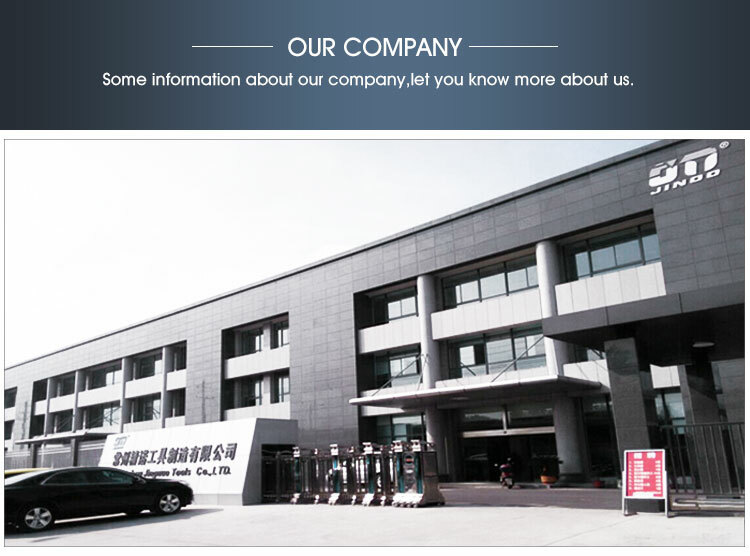 Our company was founded in 2006,is a design,development,production,sales of High-End carbide cutting tools manufacturer.Specializing in carbide drilling tools and non-standard tools.Accept OEM&ODM.Passed ISO9001,SGS certifications.We offer the products for the major industrial field, such as automobile,motorcycle engine,machinery,electronics,Medical technology,mould,furniture & aviation and space etc. 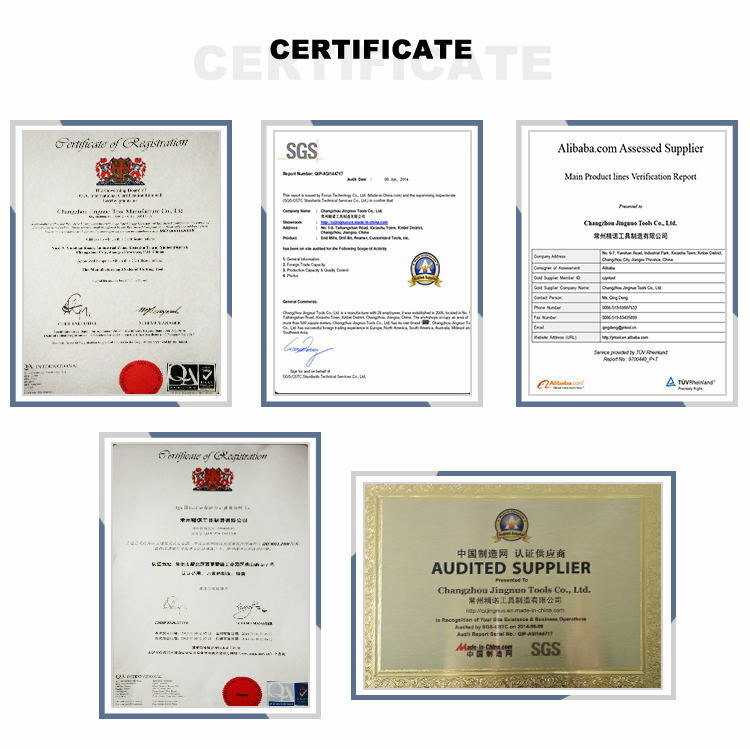 For our quality and service to support more industries. 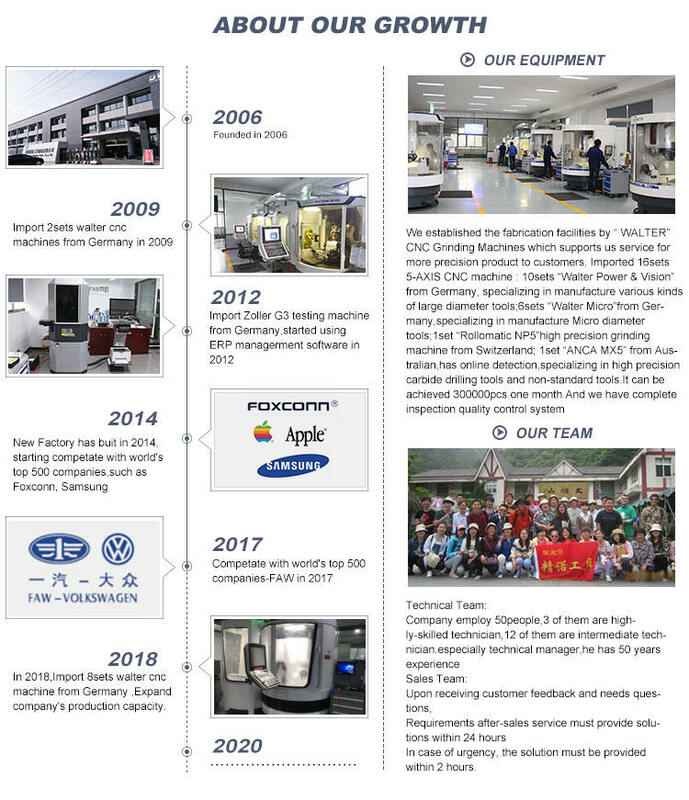 Our company was continued to import international advanced technology and equipment,relying on the talent advantages,to create Chinese tools’ leading brand.Company employ 50people,10 of them are highly-skilled technician(more than 10 years experiences),12 of them are intermediate technician(more than 6 years experiences). 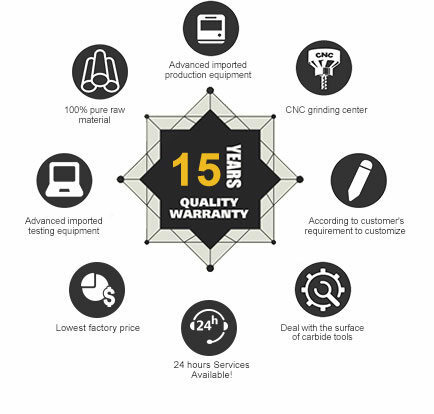 We established the fabrication facilities by “ WALTER” CNC Grinding Machines which supports us service for more precision product to customers. Imported 16 sets 5-AXIS CNC machine : 10 sets “Walter Power & Vision” from Germany, specializing in manufacture various kinds of large diameter tools; 6 sets “Walter Micro”from Germany,specializing in manufacture Micro diameter tools;1set “Rollomatic NP5”high precision grinding machine from Switzerland; 1set “ANCA MX5” from Australian,has online detection,specializing in high precision carbide drilling tools and non-standard tools.It can be achieved 300000pcs one month.And we have complete inspection quality control system:imported 3sets Parlec from American,1set Measuring Equipment “Zoller Genius 3”,2sets Mitutoyo Laser Scan Micrometer Equipment, 1set Seven Ocean Equipment,1set PG1000 testing the point of drill bit.so we can provide high precision solution program to customer’s requirement . Sales market covering nationwide provinces and cities ,we supply our product to United States, Europe, America, Southeast Asia, the Middle East more than 40 countries,with excellent quality and service,we received a high degree of recognition from customers at home and abroad . 1. Are you manufacturer? Do you have factory? We are Professional manufacturer ,we have more than 15 years experience in this field. 2. What machine you use? 3. Is free shipping possible? 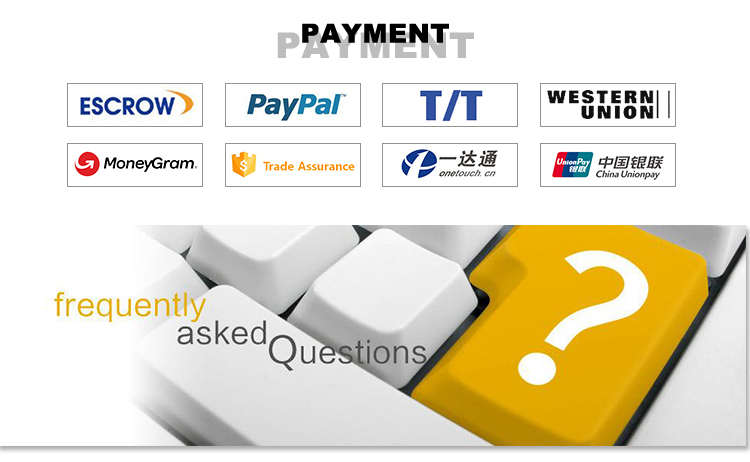 We don’t offer free shipping service, but we will give you some discount if you buy large quantity products. 4. 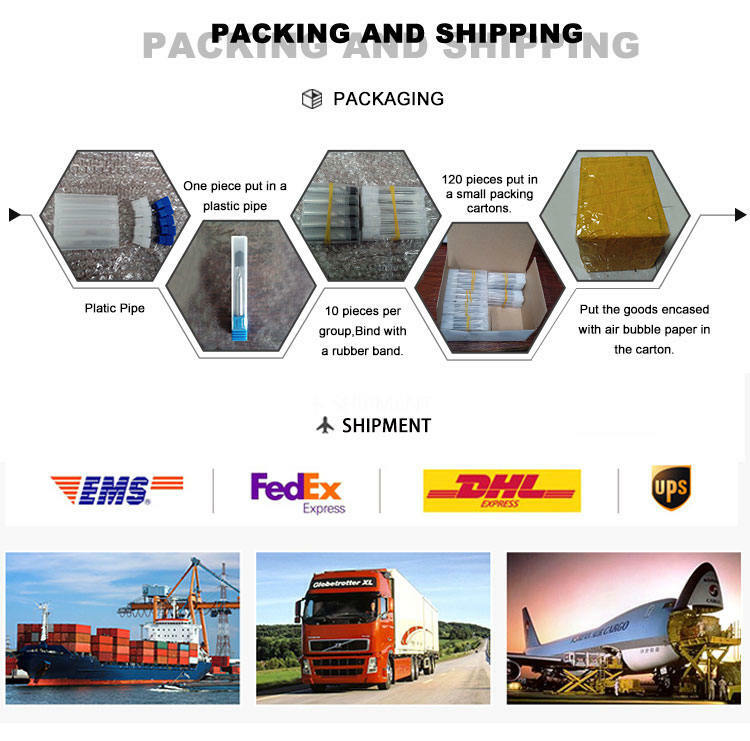 Can you send products to our Forwarder in China? Yes, if you have forwarder in China, i will glad to send products to him/her. 5. Do you make OEM? Yes, we do. We have laser machine, can laser your logo and sizes on the body of milling cutter, also can print labels. According to the sizes and quantity, delivery time is different. Usually 5~10 days. We can tell you exact inventory state if you need. 7. 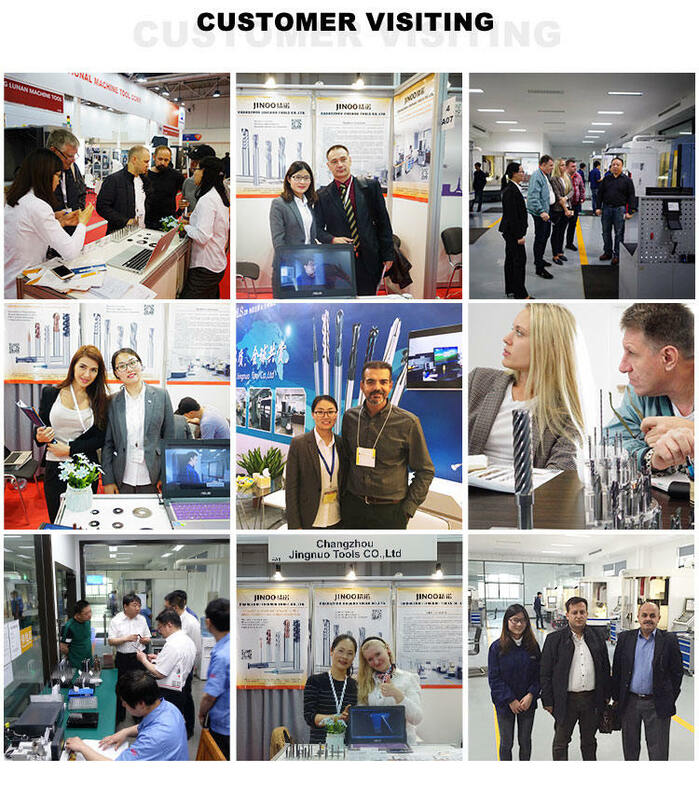 Do you attend International Exhibition? 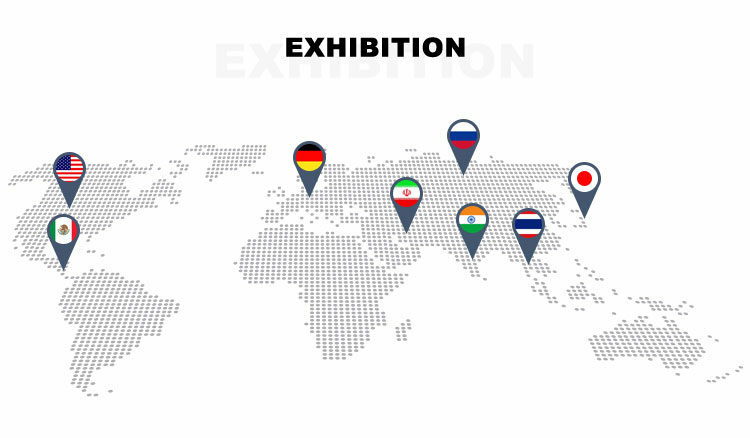 Yes, we had attended exhibitions in Germany(EMO),Indonesia, Malaysia ,Russia,India,Thailand,Vietnam,Taiwan, etc. 8. 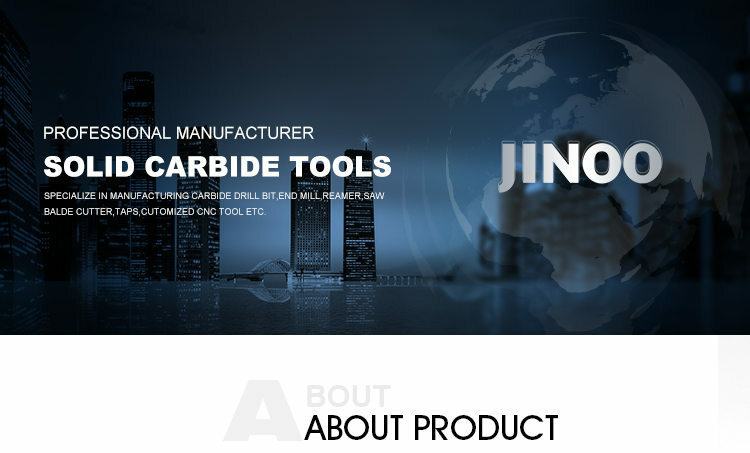 Can you produce Special carbide Tools ? Yes We can. 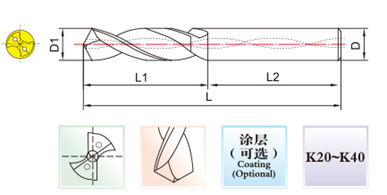 According your drawing and sample . This entry was posted in Drill Bit Mfg. 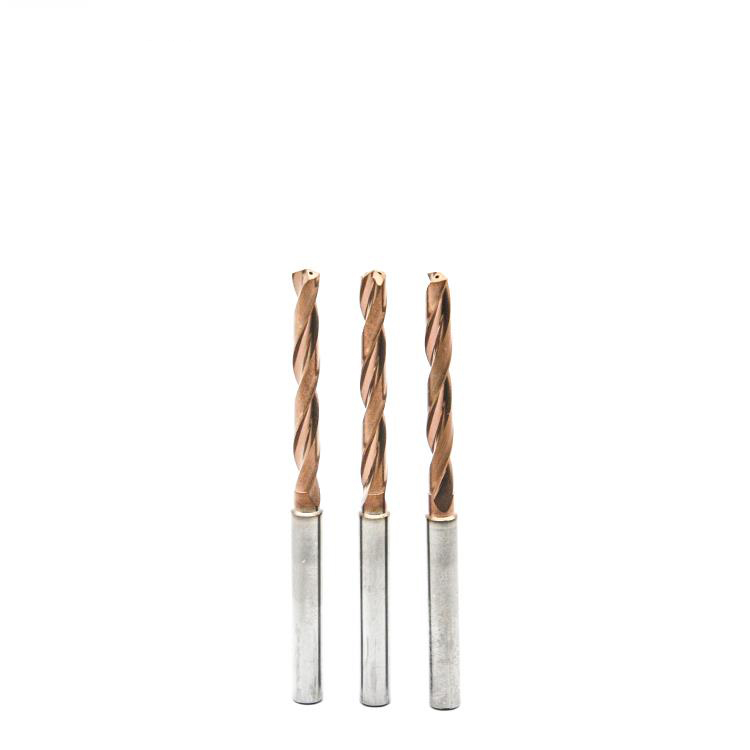 and tagged Carbide Drill Bit, High Quality Drill Bit, Solid Carbide Drill Bit, Solid Carbide Drill Bit For Metal Cnc Milling Drilling Tools.